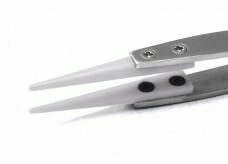 High precision tweezers from Switzerland's Sipel Electronic SA for applications in electronic assembly, watchmaking or in the medical industry. 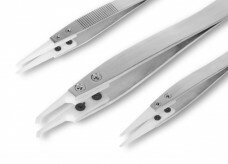 Quick Change Ceramic Tip Tweezers are high technology replaceable tip tweezers allowing to reduce costs while maintaining the highest quality standards. 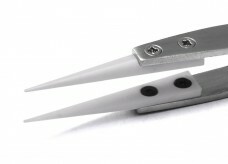 All tweezers are manufactured or finished in our Geneva workshop. 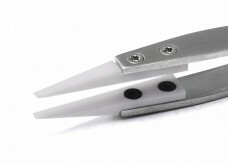 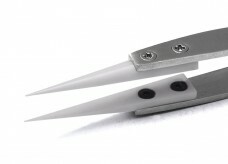 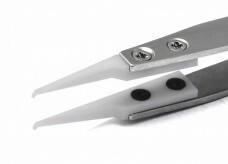 Please find a complete range of our Quick Change Ceramic Tip Tweezers below.